Frederik holds both a Master and Bachelor of Science in Civil Engineering from the Technical University of Munich. He focused on transportation planning and traffic engineering as well as Road and Railway construction. During his masters he spent one semester at the Norwegian University of Science and Technology in Trondheim where he successfully attended courses in traffic engineering and intelligent transportation systems as well as in traffic safety and highway planning. Alongside doing his masters Frederik also had a part-time job as working student at Voessing Engineers in Munich. As a working student he gained his first experiences in the engineering business, assisting his supervisors in traffic data collection and transport systems planning. 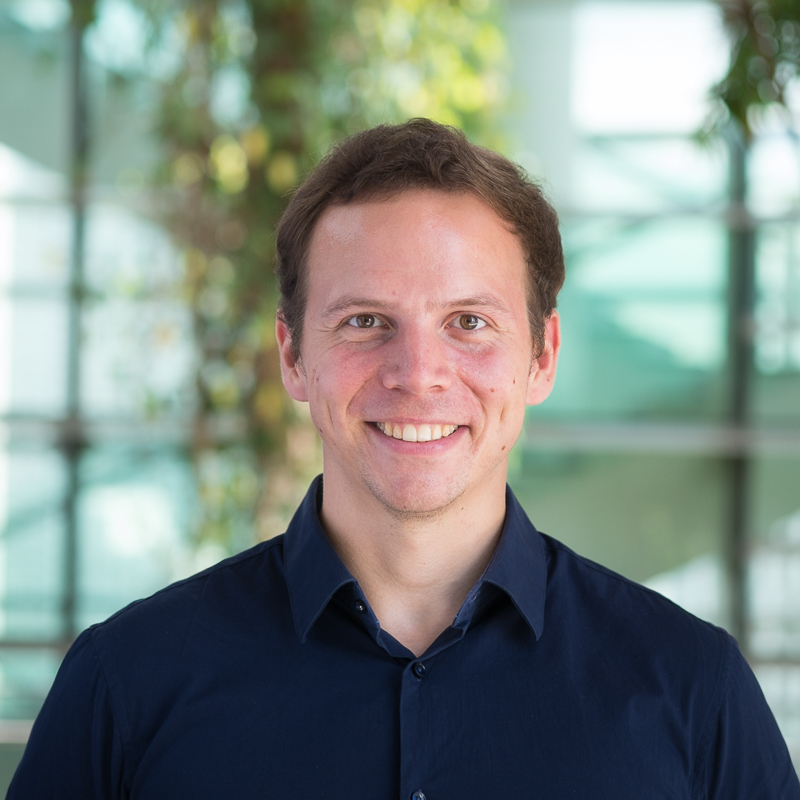 Before he joined TUMCREATE as a research associate in May 2018 he worked as such at the Chair of Traffic Engineering and Control of the Technical University of Munich and was responsible for projects in the field of traffic data collection and intelligent traffic systems. Frederik’s main research topic is the travellers-centric incident management for public transport systems. Within this topic he is pursuing his doctor’s degree from the Technical University of Munich under the supervision of Prof. Dr.-Ing. Fritz Busch. His research activities are focussing on public transport management in urban areas and cover intelligent transportation systems, transport modelling, macroscopic plus microscopic simulations, traffic data analysis and traffic impact analysis.